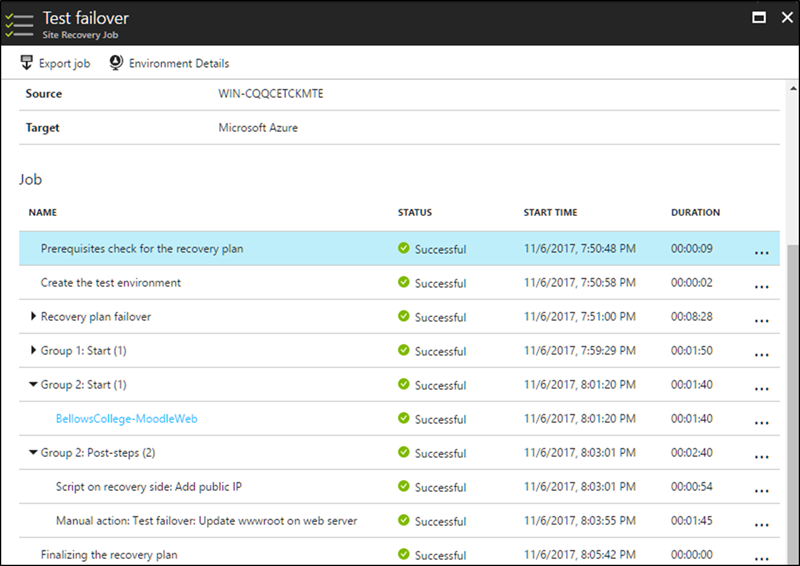 Azure Site Recovery makes business continuity accessible for all your IT applications by letting you use Azure as your recovery site. This offers a solution where you only pay for the resources you consume, alleviating the need to spend on upfront capital investments for a recovery location or resources. We recognize our customer’s need to have flexibility in the choice of platforms and application stacks they use. That is why Azure Site Recovery supports a wide variety of platforms and operating systems. We’ve now added support for another very popular Linux distribution. Azure Site Recovery now supports disaster recovery and migration to Azure for servers running Ubuntu on Azure virtual machines or in a VMware virtualized environment. Azure Site Recovery currently supports disaster recovery and migration to Azure for applications on Ubuntu Server 14.04 LTS. Let’s see how easy it is to achieve business continuity objectives for your Ubuntu workloads in the context of the fictional Bellows College. 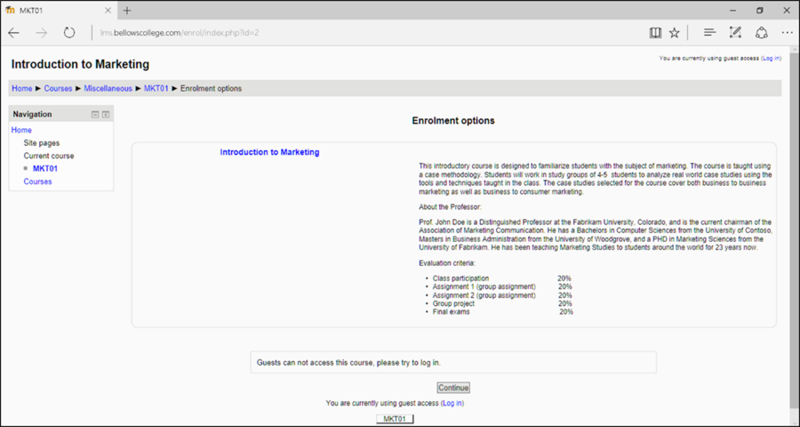 Bellows College’s Moodle learning management system(LMS) is configured in a standard two-tier deployment, with a web server and a MySQL database running on VMware virtual machines running Ubuntu server 14.04 LTS. Last year, a faulty surge protector in their datacenter caused an outage to their learning management system. Bellows College’s application and infrastructure administrators scampered to bring the system back up on an alternate storage unit by restoring data from their database backup. This experience taught them a costly lesson and left them with the realization that periodic backups are not a replacement for a business continuity plan. Realizing they needed a reliable business continuity plan, Bellows College’s CIO decided to use Azure Site Recovery. Going to Azure was an easy choice for them, as they were already planning on migrating some of their applications to Azure to consolidate their datacenter costs. With a few simple steps, Bellows College setup Azure Site Recovery and got their learning management system protected to Azure. Bellows College built a recovery plan to sequence the order in which the various application tiers are brought up during a failover. For example, they specified that the database tier would be brought up before the web tier so that the web server could start serving requests immediately post failover. 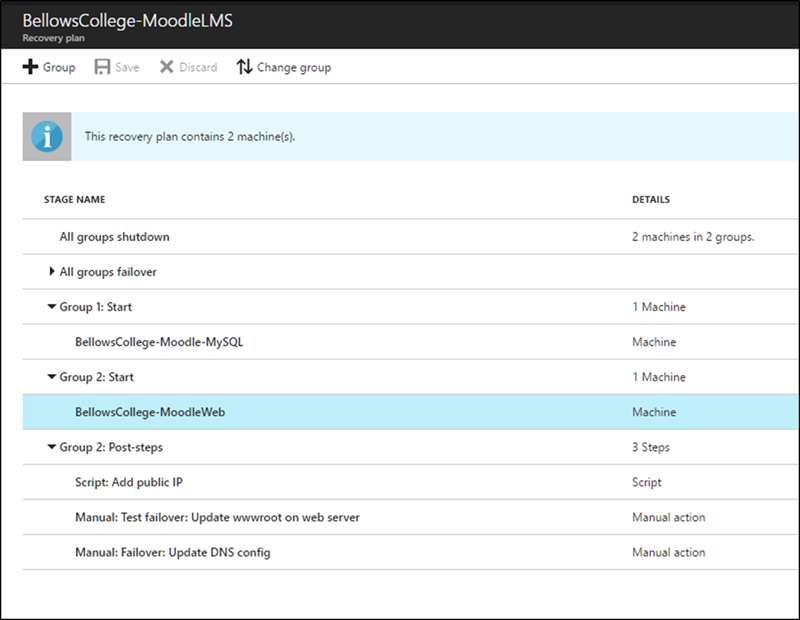 Within the recovery plan, Bellows College used Azure Automation runbooks to automate some of the common post-failover steps, like assigning an IP address to the failed over web server. By using automation, they were able to achieve a better RTO by avoiding the need to perform this step manually. 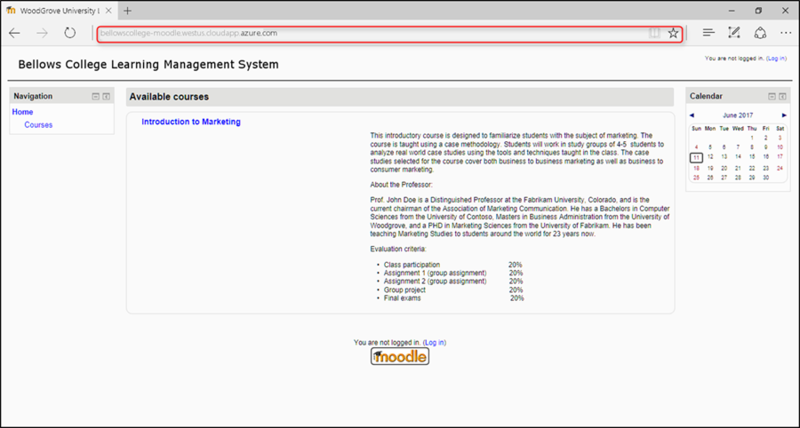 With their Moodle servers protected and the recovery plan setup, it was time to test their recovery plan. They did this using the test failover feature of ASR that lets them test failing over their applications without impacting production workloads or end users. The test failover brought the application up in a test network in Azure with all the latest changes, and let them connect to the application in the test environment and validate that the application was working in a few minutes. Being able to test the failover of the application to Azure without impacting production gave Bellows College the confidence that their business continuity plan gives them the necessary protection from unplanned events. Having experienced how simple and cost-effective it is to use Azure Site Recovery to achieve business continuity, Bellows College is now planning to onboard some of their other supporting applications running on Ubuntu. 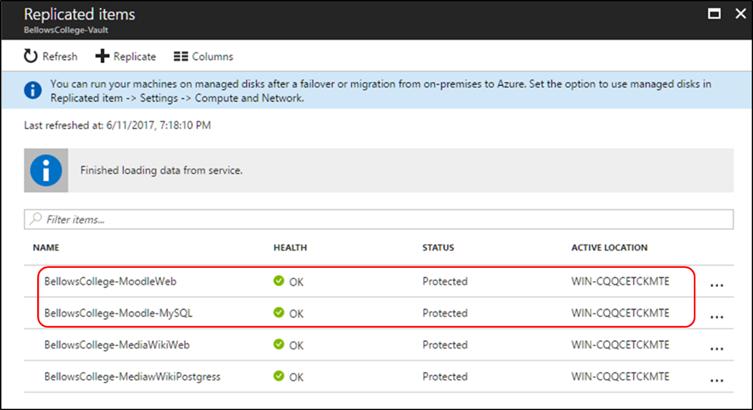 Azure Site Recovery is an all-encompassing service for your migration and disaster recovery needs. Our mission is to democratize disaster recovery with the power of Microsoft Azure so that you have a disaster recovery plan that covers all of you organization's IT applications. Check out the list of configurations supported with ASR and get started today.